During the 1920s, Willis Whitehead was Supreme Grand Vizier of the Ancient Order of Oriental Magic. 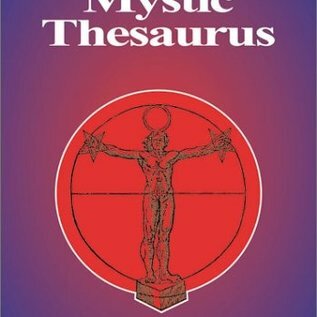 In The Mystic Thesaurus he shares the secrets and tools he worked with in a lifetime of practising magic. 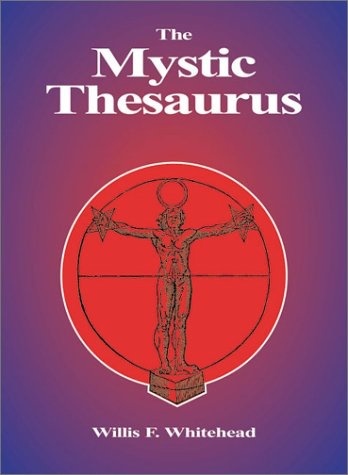 Readers will learn the hidden meaning of the symbols of the zodiac, the significance of alphabets and tarot cards, and the mystery of numbers and numerology.